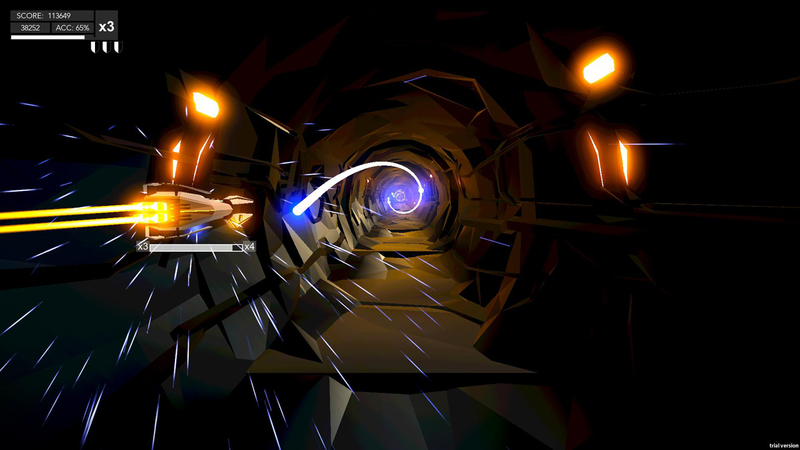 Explore more games and downloadable content for Aaero! 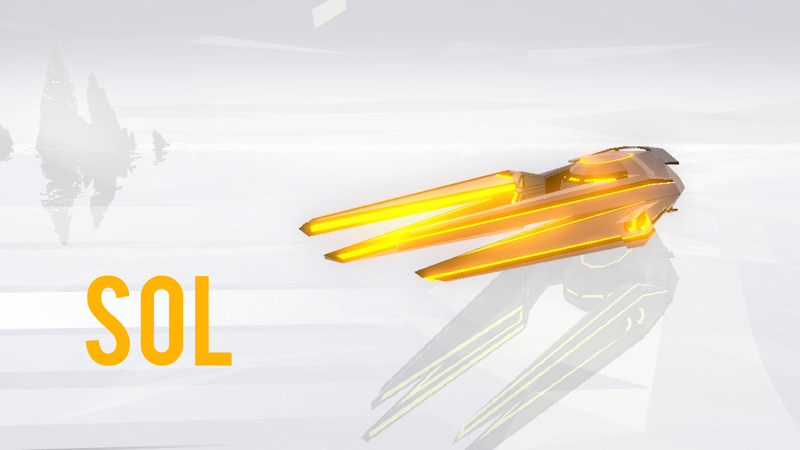 Get a new style for your Aaero ship. 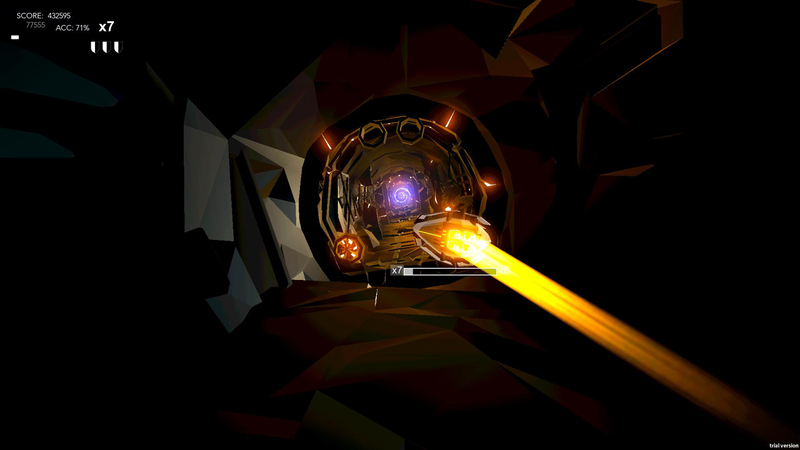 Aaero is a registered trademark. Copyright 2017 - S2 Entertainment Limited (DBA Mad Fellows).